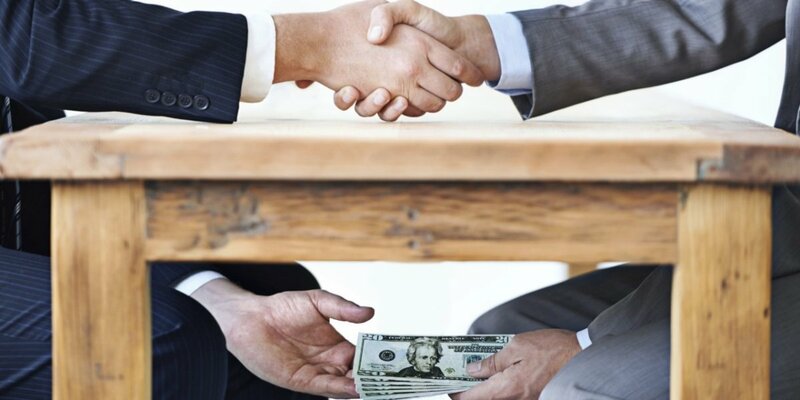 Promoting integrity and combating corruption in the justice sector is essential for strengthening rule of law, maintaining the independence of the judiciary, and ensuring fairness in and equal access to the justice process. 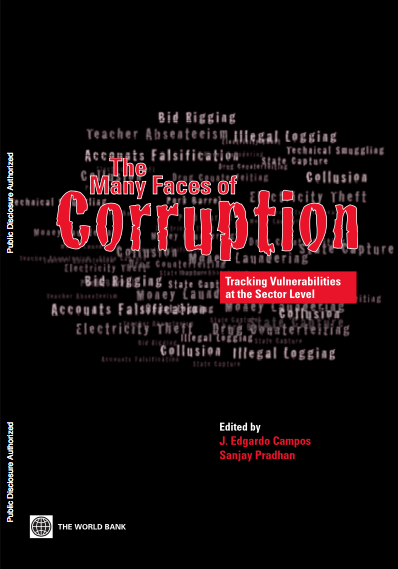 Several assessments and forums, including the Asia-Pacific Judicial Review Forum in 2013, have identified the importance of addressing corruption in the entire criminal justice chain, but also highlighted the need for more research on patterns of corruption and on experiences and best practices in promoting integrity and addressing corruption. 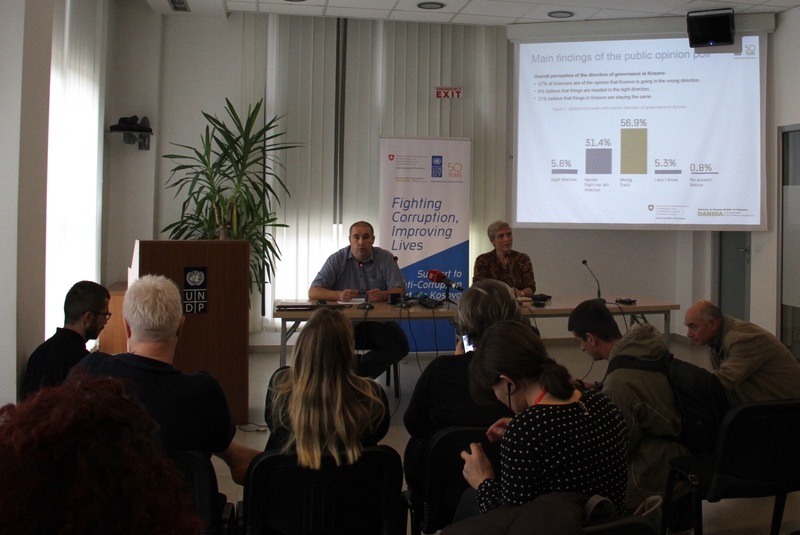 This was also an outcome from a 2013 e-discussion on “Assessing Challenges and Results of Capacity Development Interventions”, jointly conducted by the United Nations Development Programme (UNDP), U4 Anti-corruption Centre at Chr. Michelsen Institute (http://www.u4.no/), and the Asia-Pacific Integrity in Action online network (ap-intact@groups.undp.org). To document experiences and best practice, UNDP Bangkok Regional Hub is launching a call for expressions of interest to UNDP country offices, partner governments, practitioners in the criminal justice sector, academia, and civil society organizations, to share information on initiatives that have substantively contributed to promoting integrity and mitigating corruption in the criminal justice chain. 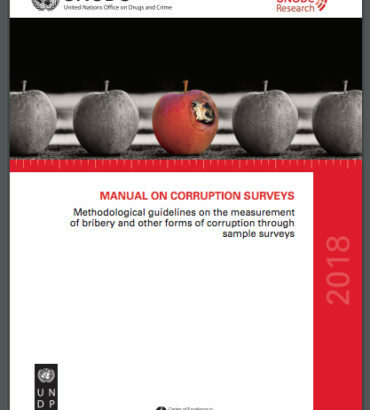 These could include vetting processes in the selection of judges, monitoring of court sessions by civil society, corruption risk assessments, or automation of court procedures that helped mitigate corruption risks. Selected case studies — based on relevance, results achieved, and lessons learned — will be presented at an experts meeting to be held in Malaysia during the first week of September 2015. 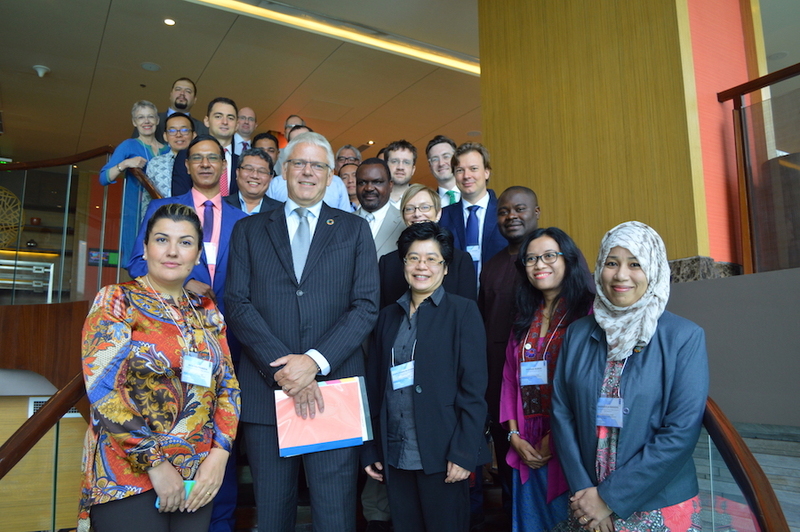 The case studies will help UNDP to identify gaps and entry points, and shape the work of UNDP in the justice sector (including developing tools and methodologies for risk assessments) in the Asia-Pacific region, and also globally. Attached is a draft concept note on developing methodologies for corruption risk assessment in the criminal justice chain. Those who wish to contribute information are requested to use the attached template. 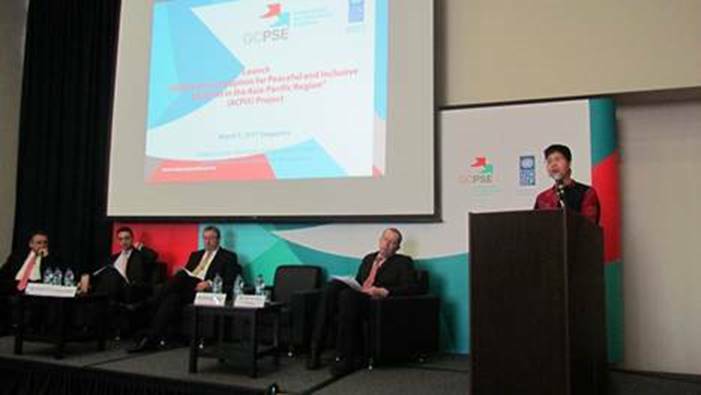 Please return the completed template to Ms. Liviana Zorzi Liviana.zorzi@undp.org at UNDP Bangkok Regional Hub by 4 May 2015.